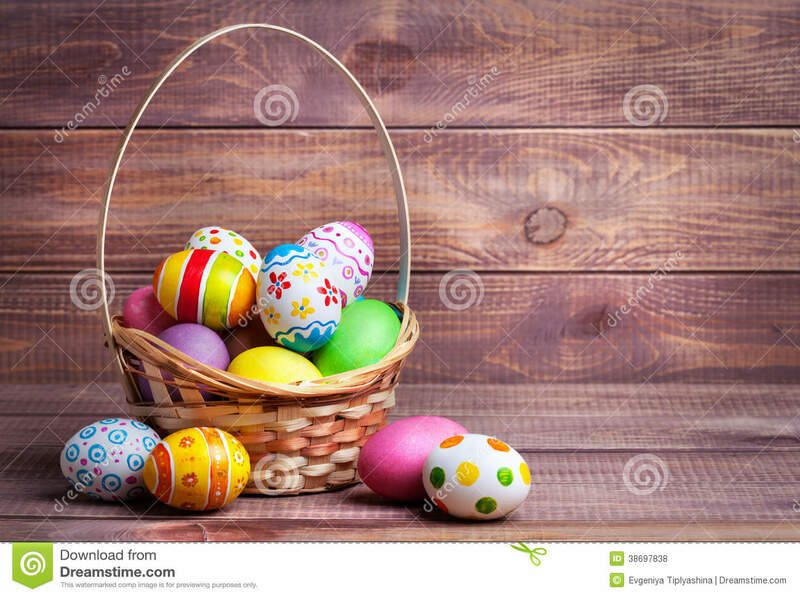 Easter eggs in the basket. 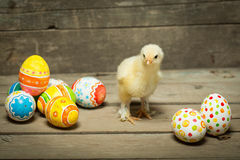 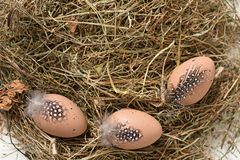 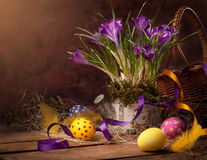 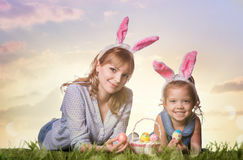 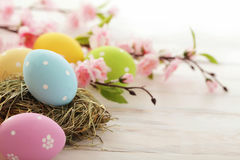 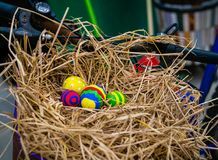 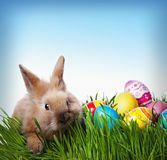 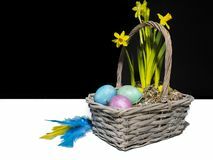 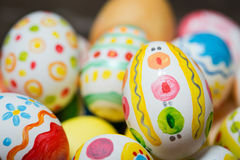 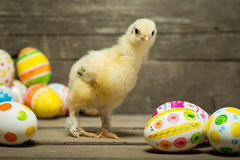 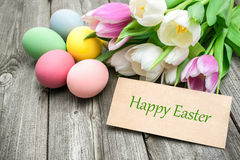 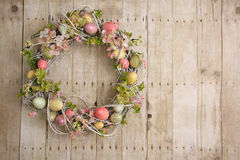 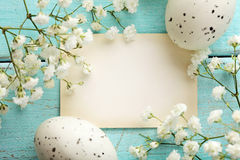 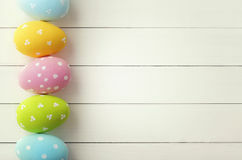 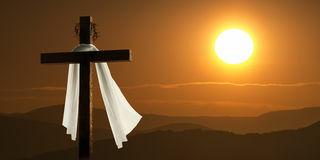 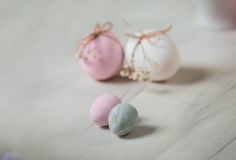 Three brown eggs with black dots and feathers are lying on the hay Brown and white bunny rabbit with long ears stands in front of pink background Colorful Easter Eggs in Bike Basket Happy easter 2019 Easter eggs on the table. 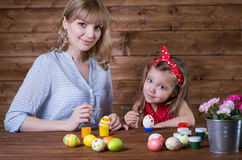 Pysanka. 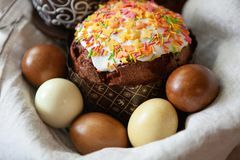 Easter composition with appetizing, beautifully decorated Easter cake, dyed eggs in a basket on linen fabric, close-up, side view A easter basket with colored eggs Easter decorations on a pink background. 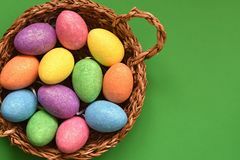 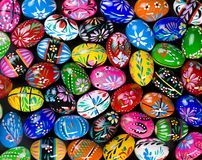 Sparkling glittering colored candy Easter eggs in a wicker basket, top view, green background.